Descanso Lilacs, hybridized at Southern California's Descanso Gardens, were developed to bloom in very mild winter areas . 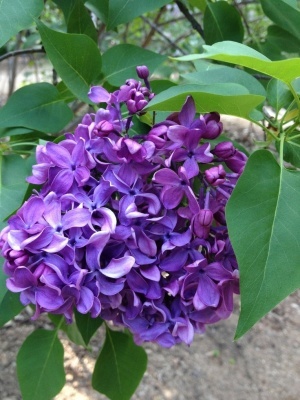 The Descanso provides the same abundance of showy flowers that is superb when cut, similar to other lilacs. Like all lilacs the Descanso prefers a well drained, neutral to slightly alkaline soil. Also, like most lilacs, Descanso Lilacs bloom on second year wood (branches grown the previous year). Thus directly after the blooms are spent, cut back their branches 20-40% to a pair of leaves (buds). New wood will grow, becoming previous year's (blooming) wood by next Spring. 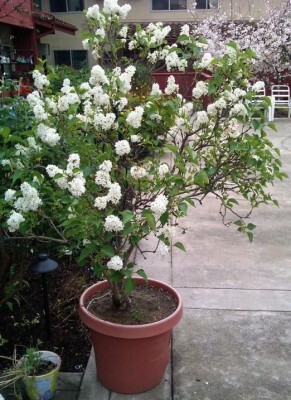 Once the Lilac is established (3+ years) prune out a few of the oldest branches each year. Remove these branches at the base of the plant. This will help new branches develop at this basal area, thus insuring blooms for years to come. This will also keep the plant more compact in size. 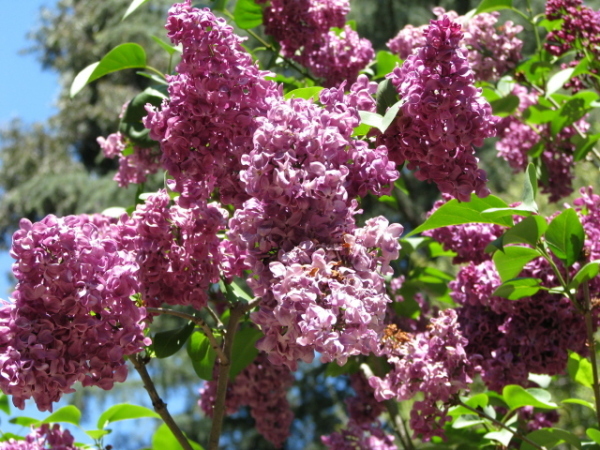 Often it takes two to three years (a couple of prunings) to see blooms from Descanso Lilacs. Do not overwater - these are large shrubs that need a deep watering every week (Summer) to two weeks (Spring). They do not want water in the winter unless there is no rain for approximately four weeks.